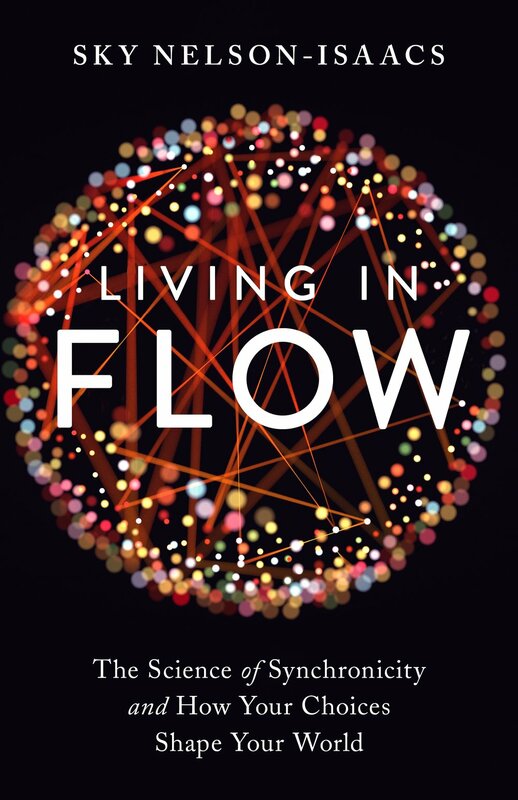 Many people have clarified a variety of interesting issues through the lens of the flow experience. “The first thing that strikes me after reading the book is how inviting the prose is, even though the subject matter may be conceptually challenging to a newcomer to the subject. Nelson-Isaacs develops difficult or subtle concepts for the reader in a progressive way, with helpful examples taken from daily life, often from his own and other contributors’ life stories. The description of the quantum theory underlying his ideas of synchronicity and the mechanism of meaningful history selection is clear, accessible, and a convincing case is made for their relevance to synchronicity. What is controversial here is the claim that principles originating in the study of microscopic systems, such as retroactive event determination (i.e. Wheeler’s delayed choice experiments), also apply in the macroscopic world of everyday human events. But here too the arguments are clear, and Nelson-Isaacs points out precisely where additional evidence is needed to support his theory. The book is both a personal account and a scholarly work, with a generous number of citations for those who wish to explore further. Nelson-Isaacs offers two appendices to address some of the inevitable counterarguments to his main thesis. “Meaningful history selection? Exactly what the world needs, and certainly what you can use to help you live in flow with the world's events. 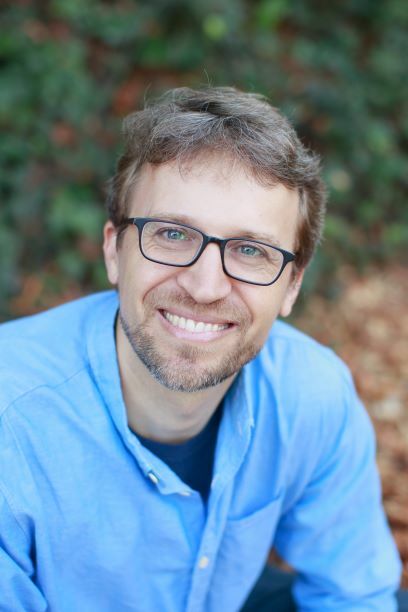 Sky Nelson-Isaacs uses his engaging, clear-minded, scientifically informed prose to help you revolutionize the way you look at life, navigate your conscious experience, and shape the events that shape your life and the future of the planet." Julia Mossbridge, MA, PhD, Associated Professor at California Institute of Integral Studies, author of The Calling. “Understanding and accessing the phenomenon of synchronicity is an important issue for the 21st century and Sky Nelson-Isaacs has given us a valuable key to unlock the vexing question of how synchronicities happen and where they belong in our uncertain and complex world. The advantage of Sky’s book is that he speaks as someone who understands quantum physics, cites many personal examples, and links synchronicity to the flow state made famous by Csikszentmihalyi. Sky brings a vigour and rigour to his analysis and locates his interpretation of synchronicity in day to day examples that have happened to him and to others, giving the reader a step-by-step analysis of synchronicity and how the theory applies. “Sky Nelson shares a bounty of insight about the scientific basis of intuition, and specifically about the interface of inner guidance, science and our daily lives. Using personal stories as the anchor for the information, he weaves memorable anecdotes together with valuable scientific insight and shares a vision for our future that is both inspiring and practical.” Kimberly Carter Gamble, Producer, Director, Co-Writer of the widely acclaimed film, THRIVE. “Just as water avoids the extreme peaks and flows in the middle of a valley, flow lives on a middle path. On this path, we honor our outer need for material abundance, for what it can teach us and what delight it can bring. We also honor our inner need for meaningful experiences, for the richness and color that they bring to our lives. Without denying our own needs, we can yet find things to do which bring more love and care into the world. By living from the heart with boldness, gratitude and self-awareness, flow helps us find a deeper sense of dynamic safety in the world even when the outer circumstances feel uncertain. From this fundamentally different place of stepping fully into our lives, each of us can be a part of a shift to ‘flow consciousness’ that can support a worldwide renaissance in creativity. This shift has already started, as more and more people build symbolic momentum in the direction of a world which works for and honors everyone."